But I want to enhance my own Baby Boomer experience with your wisdom, advice, successes, even failures. It’s in those practical experiences that we grow the most. So I sincerely covet your input as to what would draw you to my “Baby Boomers and More” Blog more frequently. What topics interest you enough that you would provide comments and even contribute your own articles that I’ll press/link to my own Blog site? Truth be told? This is not just my site – it’s out there for everyone. I hope you’ll be candid and honest with your input. 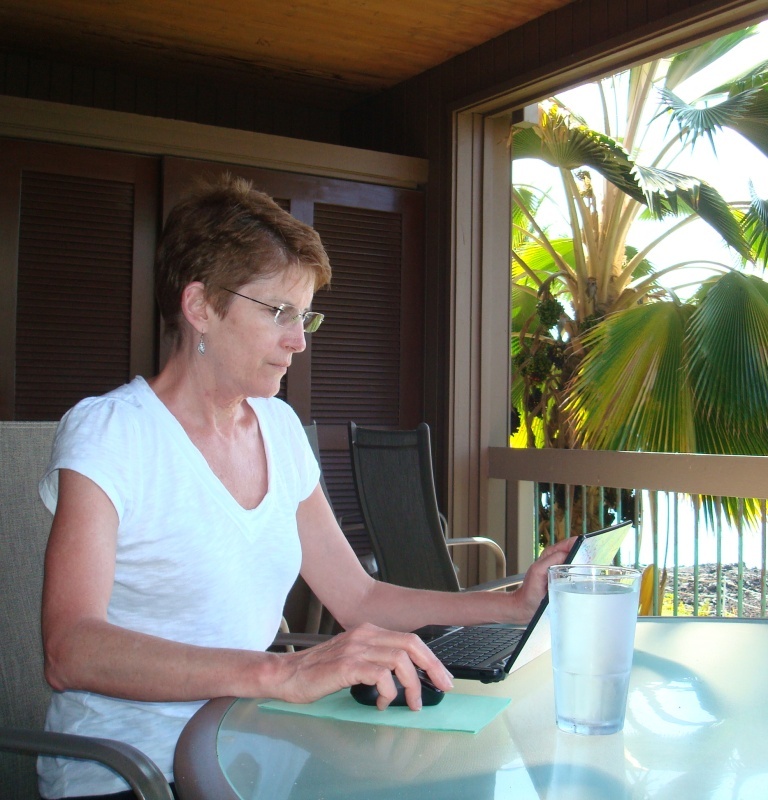 Bring it on – I’m good and ready for your Baby Boomer Blog ideas. This entry was posted in Alzheimer's/Dementia, Blog Category Headlines, Blogging, Caregiving, Elder Fraud & Abuse, Family issues, Fun and Games, Health & Wellness, Senior Housing and tagged Baby Boomer concerns, Baby Boomer issues, Baby Boomer wisdom. I’d like to see information around challenges in keeping the family – especially children/grand-children – engaged when their mom/dad – grandma/grandpa – is declining due to dementia. Addressing their fears and concerns around how to “be with” their loved one when they may not even be recognized, and they can’t really converse or engage the way they used to. This is a very prevalent challenge in families with grandchildren who, quite understandably, aren’t comfortable being around Nana or Papa because of their grandparent’s behavior, or lack thereof; and with an ever-increasing population of earlier onset dementia, teens and younger adults are faced with this same challenge with their parents. I am so grateful that you brought this up because my previous Oct. 29, 2011 article, “When a loved one with Alzheimer’s no longer recognizes you” primarily addresses an adult’s experience, not a child’s. I will put my thoughts together on this matter for a future contribution and hope that others will submit their ideas – those that worked, and those that didn’t – within their own families. What has helped in your own family’s situation? We’re all learners and everything that one contributes to this blog – whether a seeming success or failure – will help the greater good.